SOMERS NY WELCOMES GEORGE HARTSHORN PAVING, TO HELP HOMEOWNERS WITH THEIR BLACKTOP AND ASPHALT DRIVEWAY INSTALLATION. Hi, my name is Kathy Hartshorn and my husband George and I have been in this business…well for a while now. 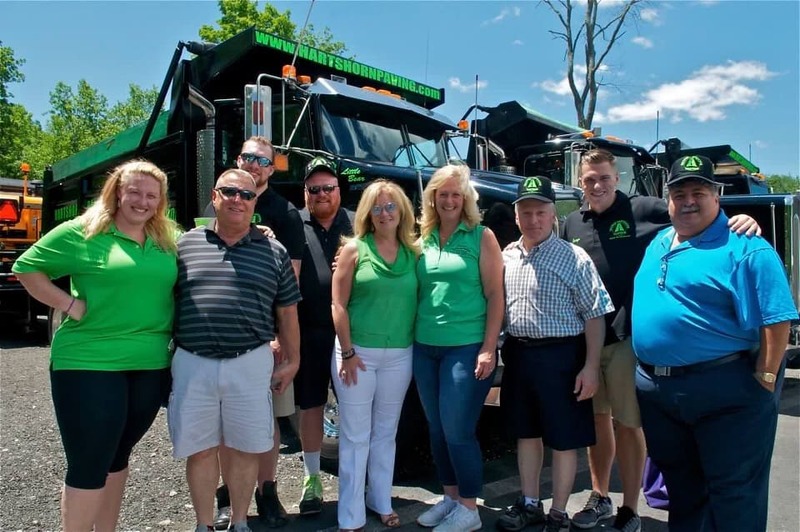 We’ve seen a lot – and we get it…reputation and word of mouth are basically the #1 and 2 reasons many pick a blacktop company in Somers NY. If you’re looking for a blacktop or asphalt driveway installation in Somers NY, then George Hartshorn paving is the clear choice for the past two generations. 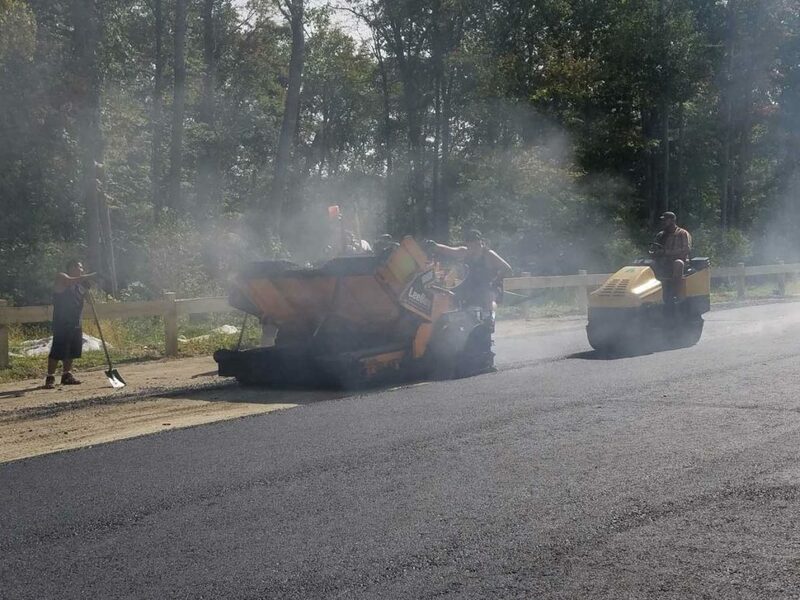 We have many clients near Somers, NY in Mahopac, Carmel, Kent, Brewster and more…and we really don’t do much advertising… It’s all word-of-mouth that keeps this all going for two hard-working generations of blacktop paving and asphalt installations. Serving Putnam, Dutchess and Westchester counties in New York, George Hartshorn paving delivers driveways that outlast the rest.